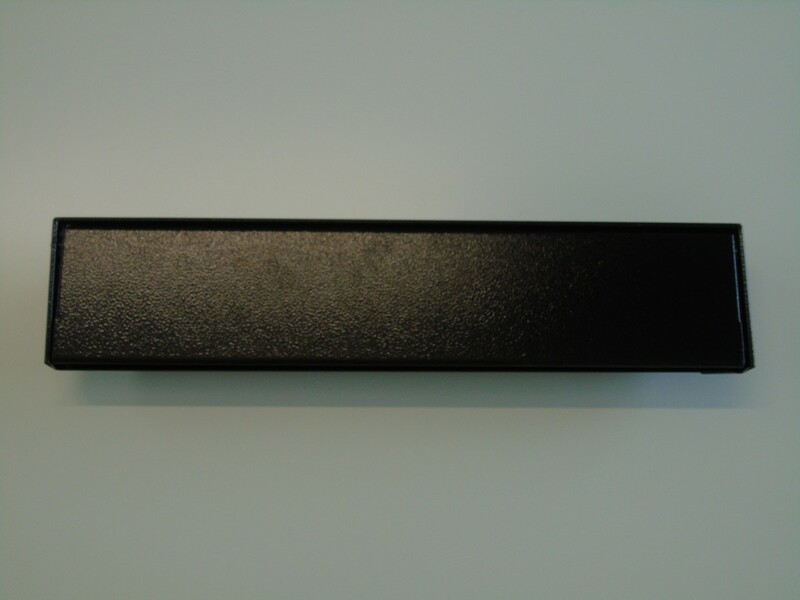 A strong and very durable letter plate design, in galvanised steel with a powder coating and no rubber or sprung parts to fail, so no more snapped fingers or ripped post! 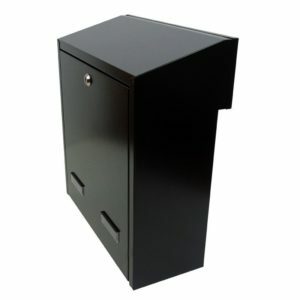 It comes with an extra security ant-theft devise as standard. 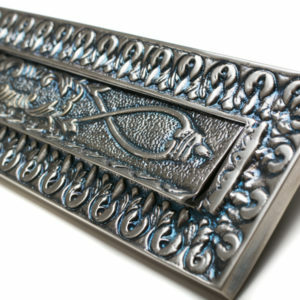 Available in a smart black finish, this design is ideal for use with gates or fences. 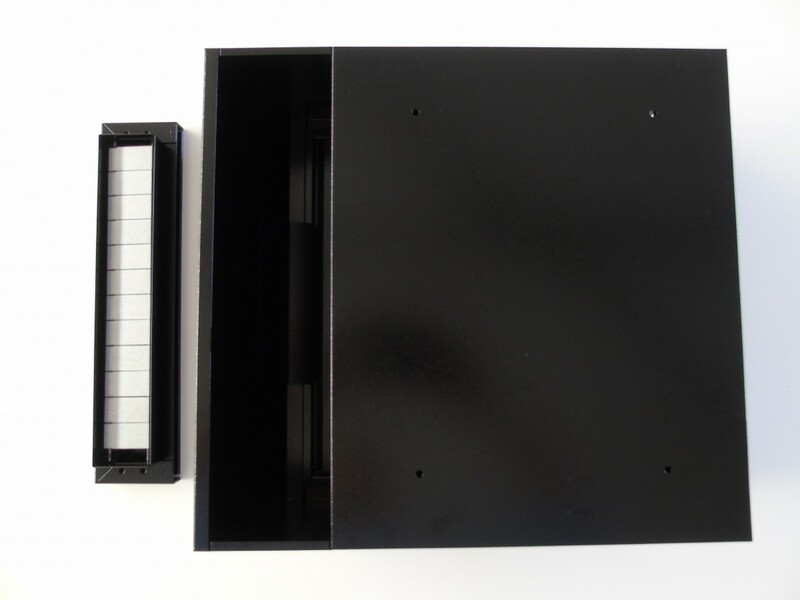 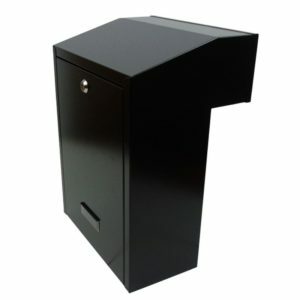 A rear access letterbox to store the mail securely is also available, please see separate listing. 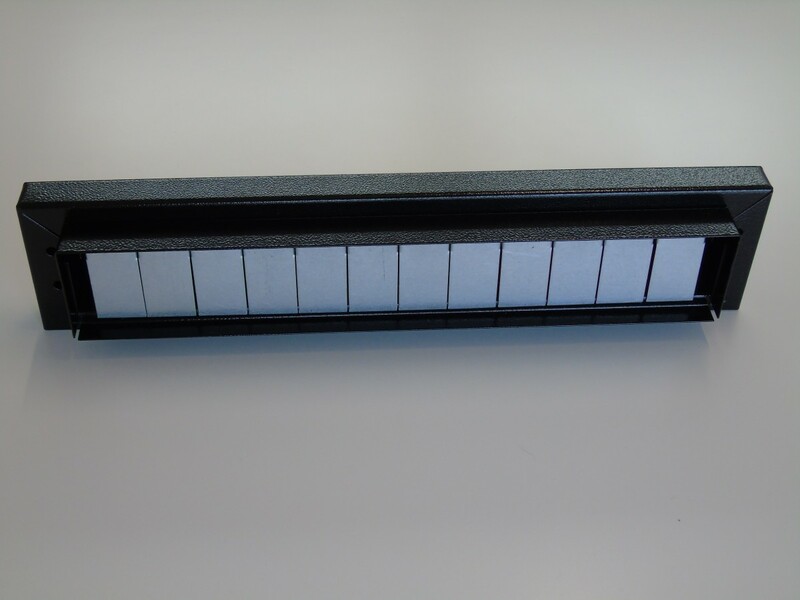 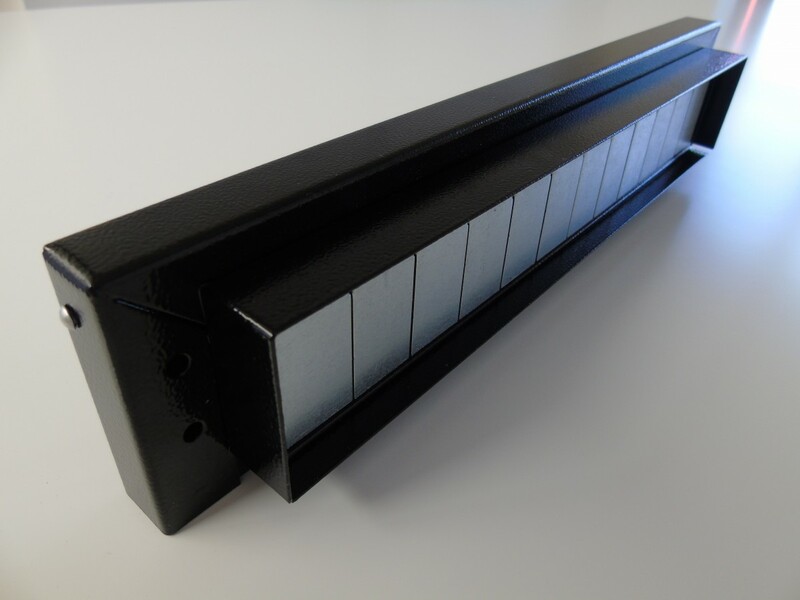 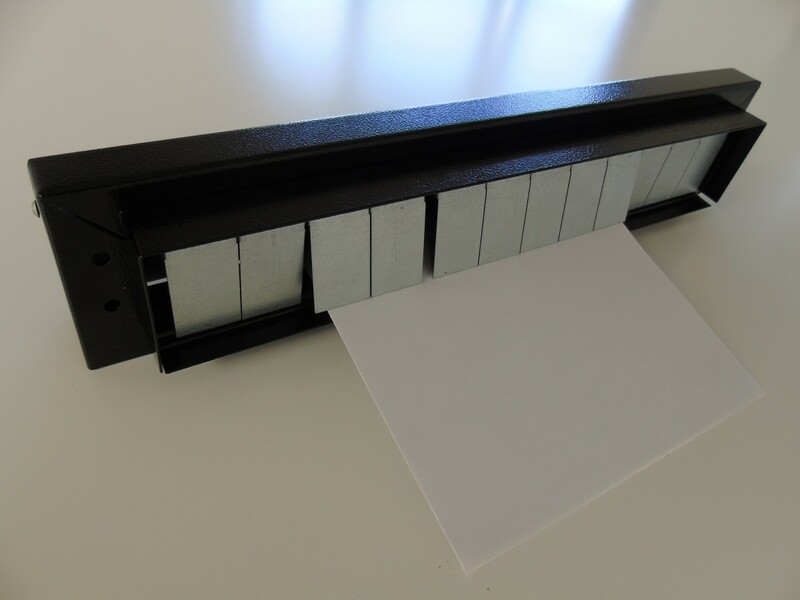 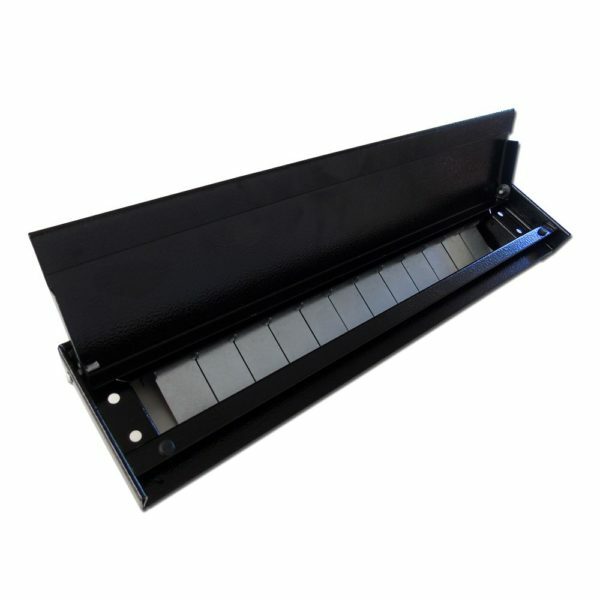 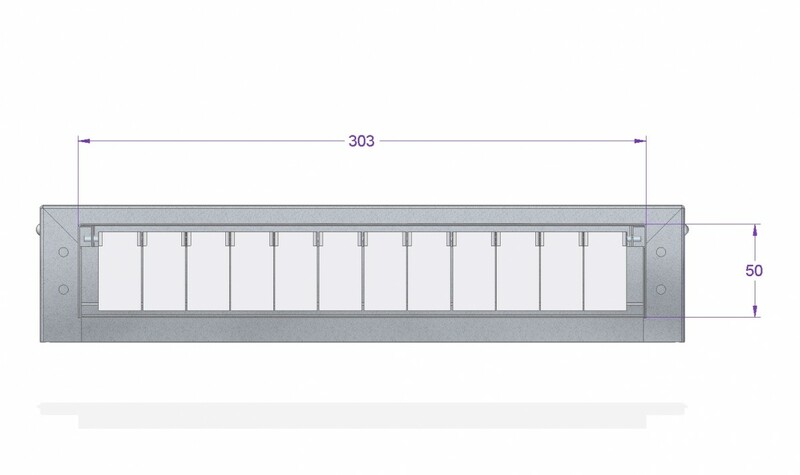 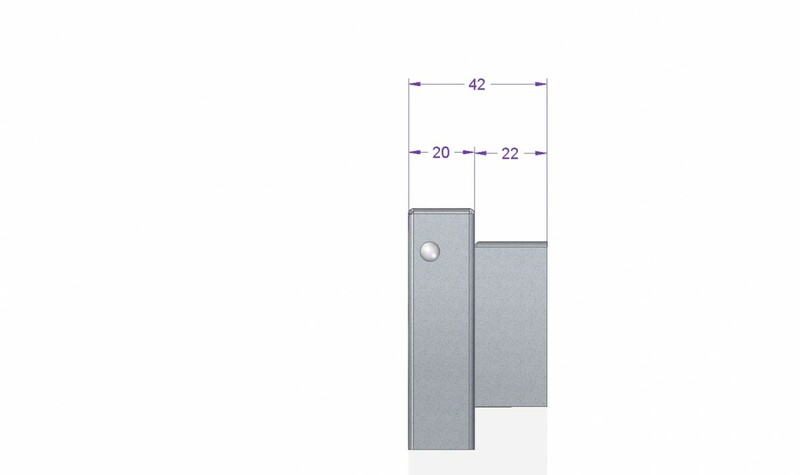 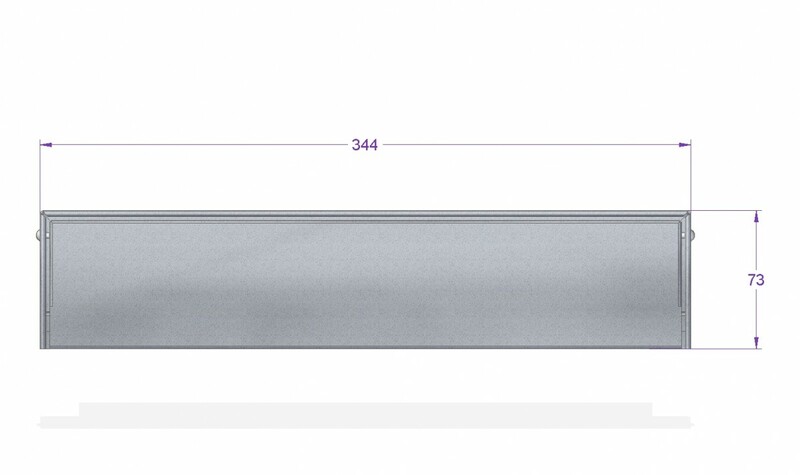 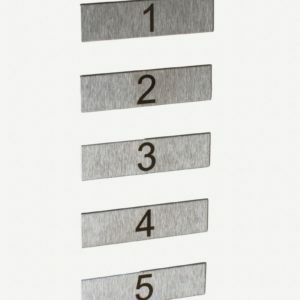 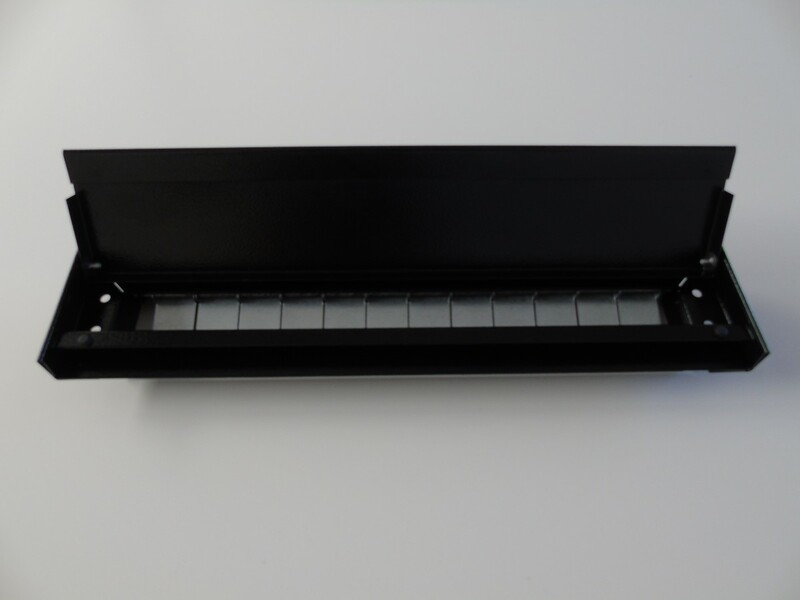 This product is designed for the W3-6 Letterbox, however it is possible for it to fit the w3-5 depending on the fence size thickness.